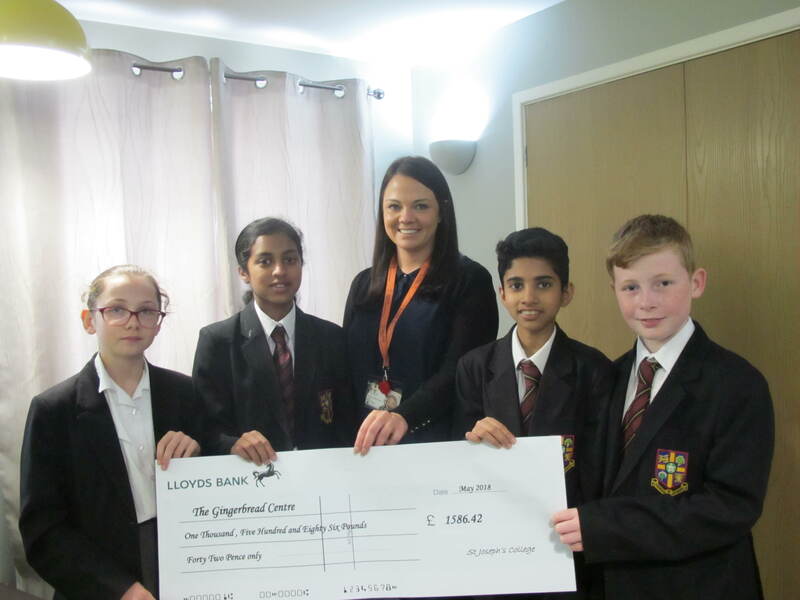 Year 7 and year 9 students recently presented cheques to two local charities as a result of their Lenten fundraising. 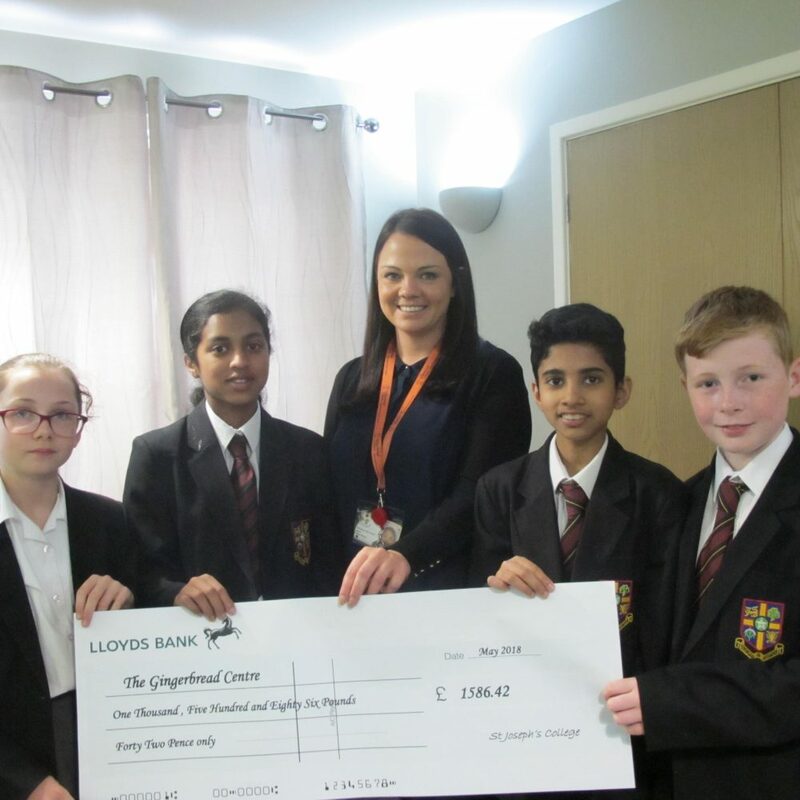 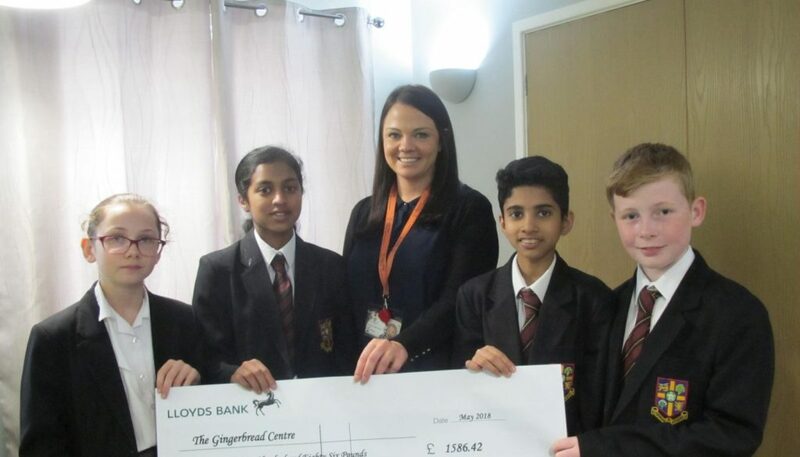 Year 7 students presenting a cheque for £1586.42 to The Gingerbread Centre. 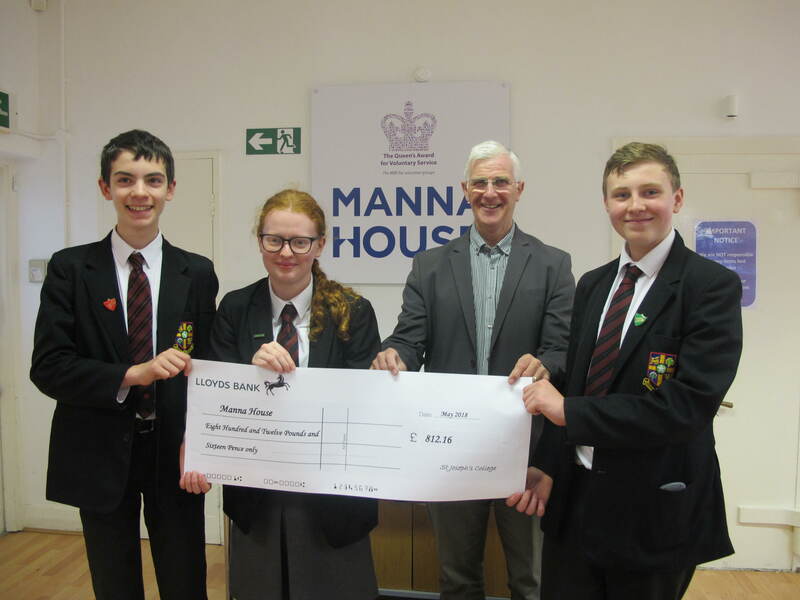 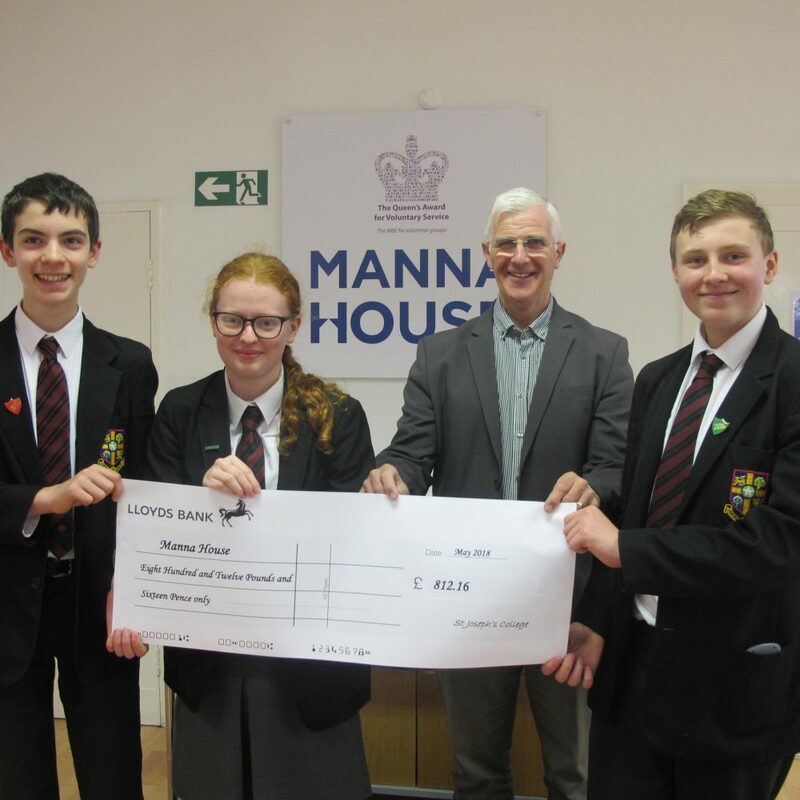 Year 9 students presenting a cheque for £812.16 to Manna House.